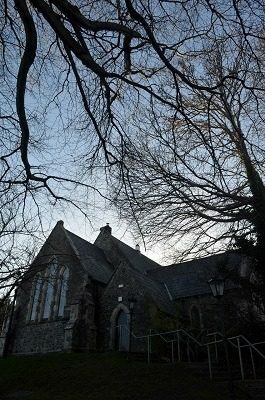 These have been dark times down at St Patrick’s Church of Ireland, and they’ve just gotten that little bit darker. 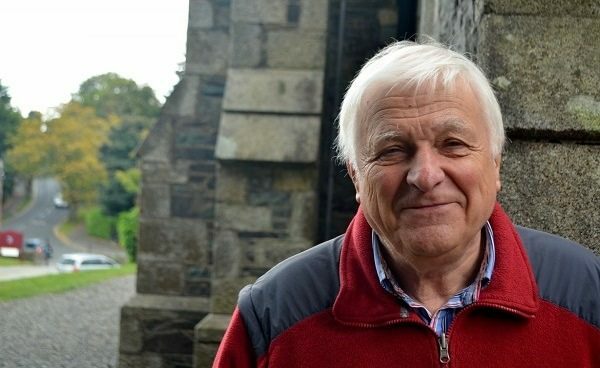 Having spoken out about the July resignation of Principal Eileen Jackson from St Patrick’s National School over admission policy changes, former archdeacon Edgar Swann has now found himself stripped of his right to officiate at services. A six-month ban, we’re not going to dig into the dirt on this one yet again, or start revealing who cast the first – or the biggest – stone when it came to the school’s Board of Management shouting for Principal Jackson’s head. You can trek back through all the madness and sadness right here. 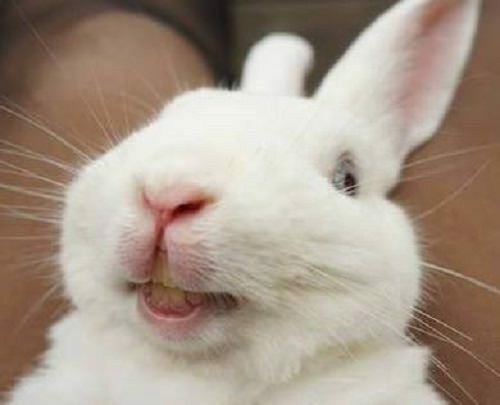 Instead, we’re just going to say that any organisation which doesn’t allow one of its flock to speak out against what they believe to be wrong deserves a hard slap around the back of the head. Repeatedly. Has Archbishop Michael Jackson stopped to think of the high esteem and deep affection Edgar Swann holds in this town? And has anyone within the Church Of Ireland not recognised yet the distinctly unchristian turns they having been taking in recent months? 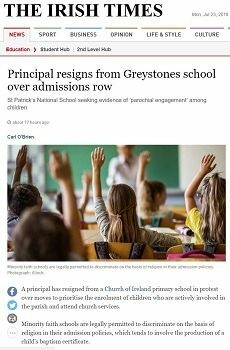 Holding Greystones parents to ransom over school places has created a climate of fear, and the church is now in very real danger of having many of their followers abandon them. You can get The Irish Times’ take on this latest Church Of Ireland twister here. 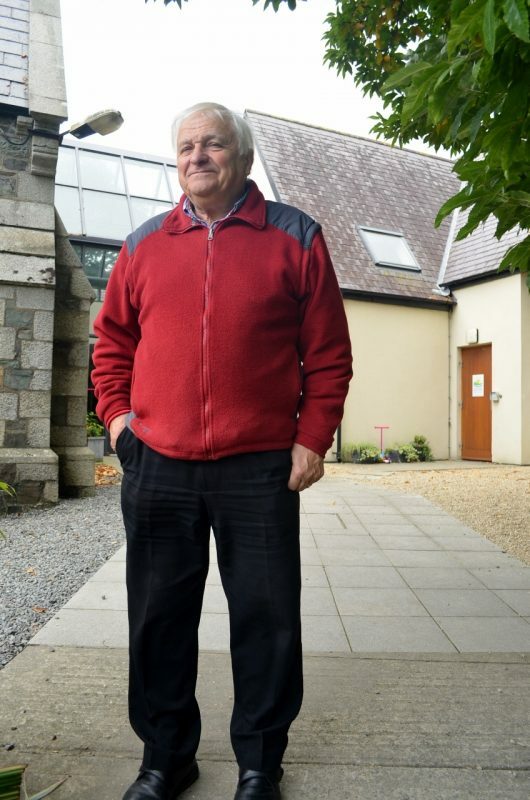 As a non Church of Ireland resident of the local area and no connection with the school in question I still know there are few finer men than Rev. Edgar Swann. His opinion should be heard and, if not valued by the church, they should still respect the need for alternative views to be aired. The stripping of titles as punishment is beyond belief in 2018 and it seems the majority of people agree it is wrong but the real damage is the impact it will have on others who believe the church is making a poor judgement and want to voice their opinions – but don’t for fear of retribution. 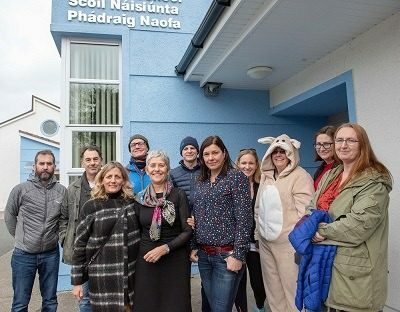 It is a backward step for an institution that is already facing challenges at a National level and a two fingers up to the Greystones community. 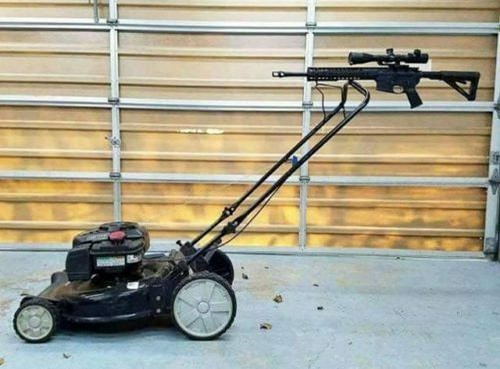 I too have to stand up and say I feel it deeply when I saw this has happened to Edgar, having known him for a long time. He has truly been there over the years for myself and my family in so many ways. Always with a kind word and a helping hand. As Scott Golden said, Edgar is always so approachable. He is also generous in spirit, he has many longstanding years and has always embodied his position as a clergyman and stood out as a human being you could reach out to and you knew he would be there. I really am appalled. 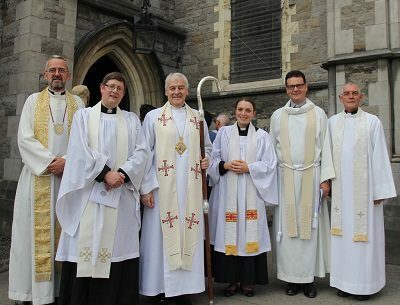 Truly a sad, sad day for Greystones and the Church of Ireland. That, Edgar Swann, if you’re reading this, is your legacy – you’ve gifted people the opportunity to engage with the spiritual – just by being you, sir. That is why you merit the title ‘The Venerable’ – these people who have tried to silence you and ‘do you down’ only diminish themselves! I haven’t followed this controversy but know Edgar for many years and respect him. I also have experienced grief at some actions of the Archbishop and this grief is shared by many. Enough said. This is a disgrace. Edgar has done more for Greystones than so many before him.